Start taking classes at CrossFit Blue Blood and other studios! 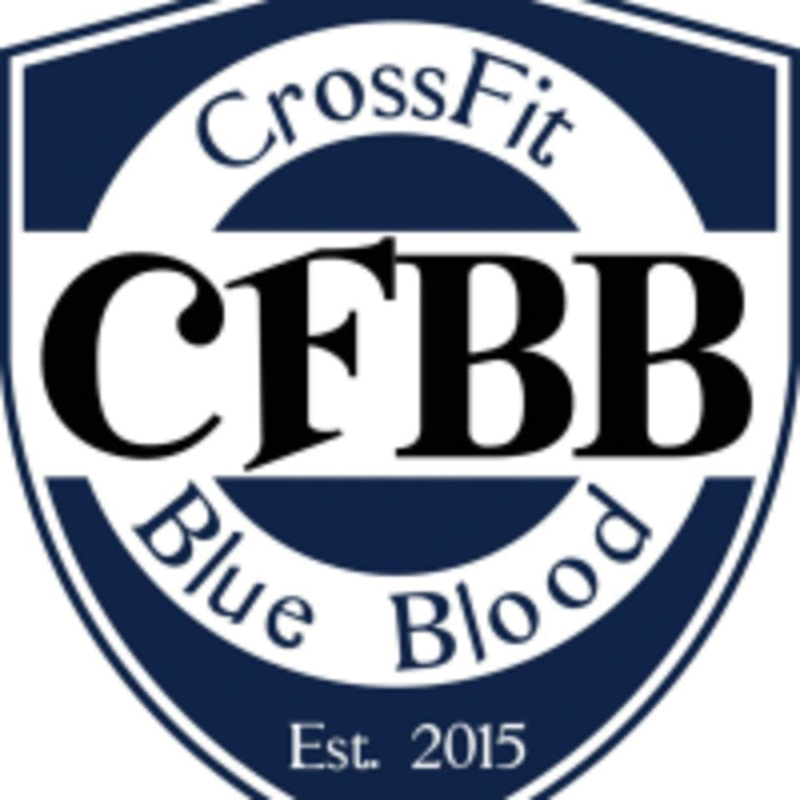 CrossFit Blue Blood is a CrossFit affiliate in Olive Branch, Mississippi that strives to implement the core principles of fitness and health through the CrossFit model. Their 6,000 sq. ft. space is the perfect training facility for those who are looking to improve their overall fitness and health through the CrossFit methodology of performing constantly varied, functional movements at relatively high intensity. This facility is located at 6888 Goodman Road, Suite 106.